Quality software, service, and support. ~30 years of professional commercial software development experience. Keep costs low by hiring a remote senior developer with zero overhead. I had an early start in computer science. I won several district, city, and provincial awards while still attending elementary school. 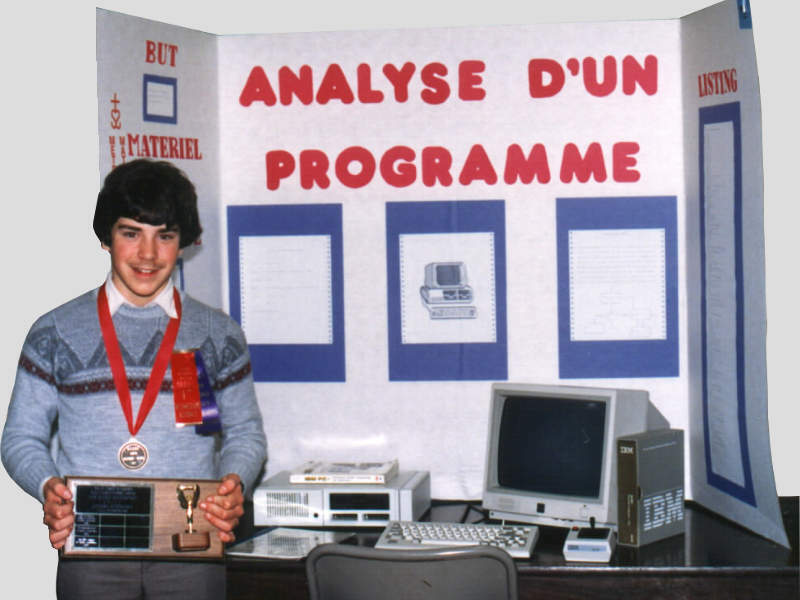 I founded my first software company at the age of 14. Before I was old enough to drive, I had contracts with companies such as ABC Ontario, Northern Telecom, and PiXEL Productions. My office is in West Kelowna, BC, Canada. I'm willing to travel or temporarily work in other locations, but I'm not looking to permanently relocate. I've been working remotely from this location for over a decade. I have 31 years of C and 29 years of C++. Familiar with C++11 and C++14. To a lesser degree, I'm familiar with many other languages. See my résumé for details. 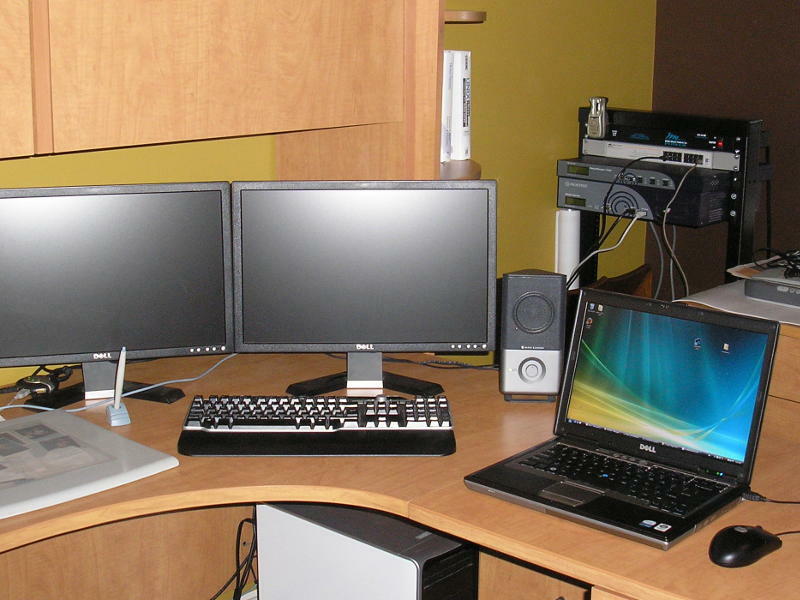 Embedded linux, and linux running on servers & desktops are my platforms of choice. I also develop for other operating systems, such as Windows, pSOS, and OS/2. Experienced with Intel/AMD based systems. Experienced with smaller embedded ARM-based IoT devices. Familiar with bandwidth control raw packets, DPI & parsing at L2-3-4. Author of network tool EPS Conduit used to bypass firewalls. Familiar with Berkeley sockets and Boost's ASIO. 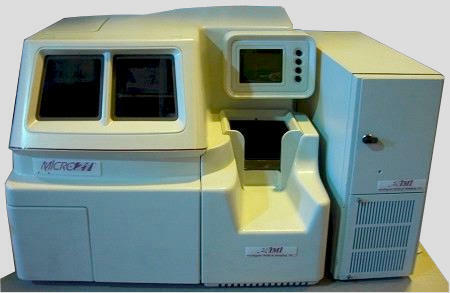 Familiar with the open-source library OpenCV (Computer Vision). Experienced with SQL, stored procedures, and PL/pgSQL. Fan of PostgreSQL but have used other popular systems in the past, such as MySQL (now MariaDB). I use Valgrind to perform memory leak testing on all of my projects. Fan of CMake to setup projects in a platform-independant manner. Fan of CTest to setup and run unit tests within a software project. Fan of CPack to build .rpm, .deb, and .exe installation packages. Fan of VirtualBox since 2007. All my development projects run in a separate instance of VirtualBox. Fan of Munin for system monitoring. Authored hundreds of custom Munin plugins for monitoring critical and/or remote systems. Familiar with both Linode and Amazon EC2 cloud computing. Contributor to many open-source projects. C++ library to transfer files. Commercial product. Hired by Unlimi-Tech to write C++ client. 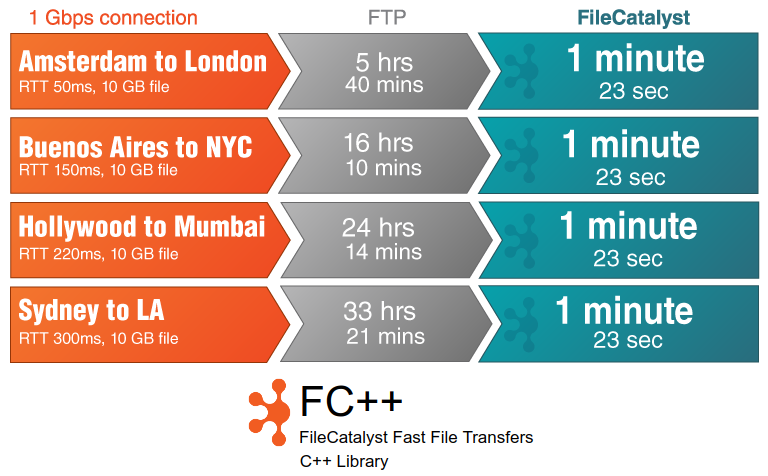 Files that take > 24 hours to send over TCP can take less than 2 minutes to transfer with FC++. 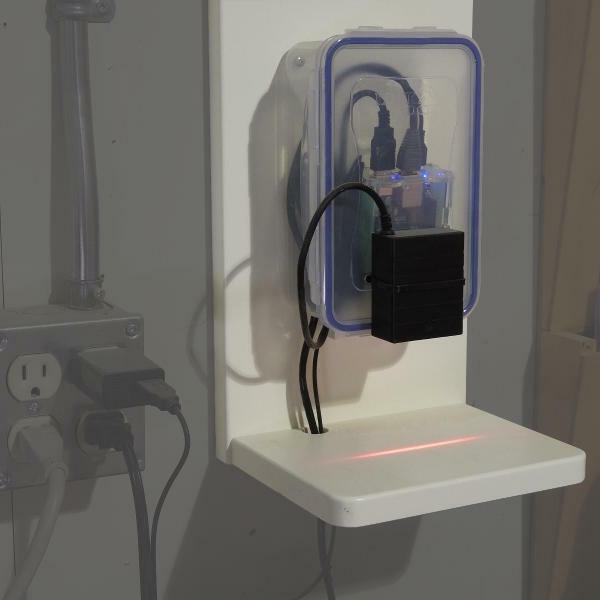 Simple IoT devices with USB barcode readers to help automate a production factory. Runs custom software to update order status in a database. Experience with complex and critical real-time systems. Worked on London Underground's Jubilee Line Extension: driverless, fully automated subway trains similar to Vancouver's SkyTrain. C++ library to work with hundreds of I2C and analog sensors. 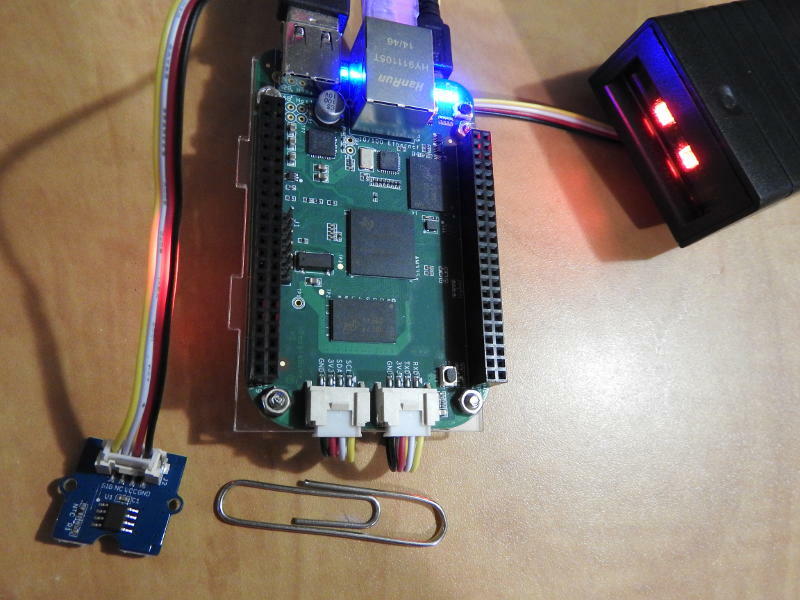 Special support for BeagleBone IoT devices (BBB, BBG, BBGW). Author of a series of short articles and how-to documents on various topics related to software development. Familiar with the requirements and implementation details of PCI-DSS level 2.0. RCMP criminal record check available if necessary for sensitive projects. Government of Canada security clearance "Reliability Status" designation obtained in August 2016. 30 years of commercial experience. Stephane takes his role as a software developer seriously. Stephane has a strong grasp of software development processes and a positive attitude that enables him to make important contributions to every project he works on. [... Stéphane] is my number one go-to person when I need a well-written, high-performing program or application, or to assist with software or computer problems I cannot resolve. Stephane is an outstanding software developer. He consistently delivers high quality work and takes great pride in being the goto guy on the team. Stephane was the key developer for the configuration, CLI and JSON API [... He ...] implemented them with the utmost care and attention to detail. Stephane's in depth knowledge of GNU/Linux, object orientated design and C++ were a tremendous asset to the entire development team. I was impressed from the start by Stephane's ability to craft code that was well structured, concise, correct, well commented, and beautifully formatted. Stephane is an extremely dedicated and knowledgeable software engineer in the true sense of the word "engineer." That is, he truly thinks about quality and design, producing great code, great design and lots of it! I'm inclined to hire the candidate on the basis of the code test. [...] The language used was C++. The code produced is exemplary - with excellent comments and good use of the standard library. The solutions were straightforward and easy to understand. This candidate meets or raises the bar for the functional skills - coding, data structures, algorithms and problem solving. On a side note, your support team is the best! Stephane is timely and meticulous. He has worked diligently on each of the numerous [tickets] that I have raised on the C++ api. [...] Your documentation is far superior to what I’m used to.